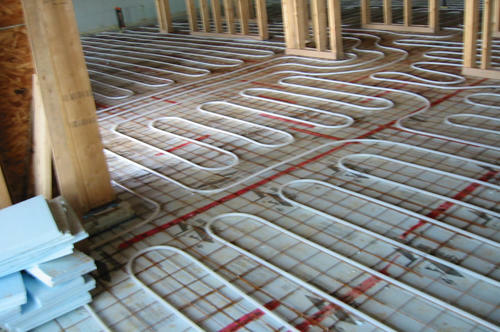 SRM Residential HVAC designs, supplies and installs heating, cooling, air exchange systems, radiant floor heating, heat pumps and mini split heat pumps. 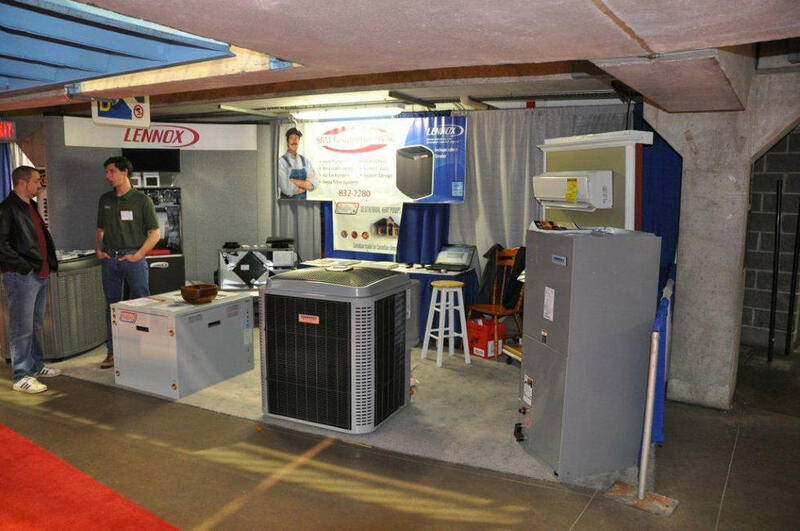 Copywrite 2013: SRM Residential HVAC Ltd.
As an industry leader, we can do what no one else can—deliver a complete range of products to assure your total home comfort. 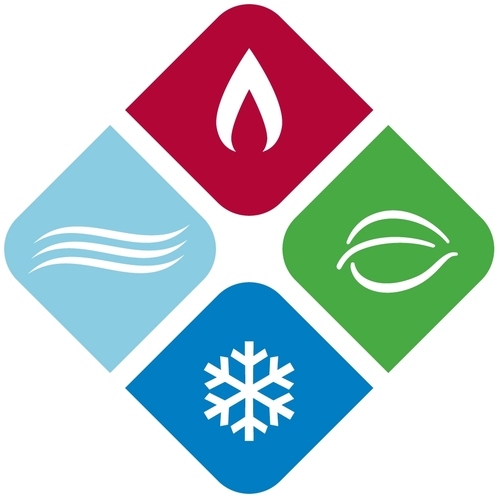 From high-efficiency furnaces and air conditioners to high-intensity indoor air quality products like germicidal lights and hepa filters, SRM Residential offers a solution ideally suited to your needs. We are trained in the design and installation of all HVAC equipment.